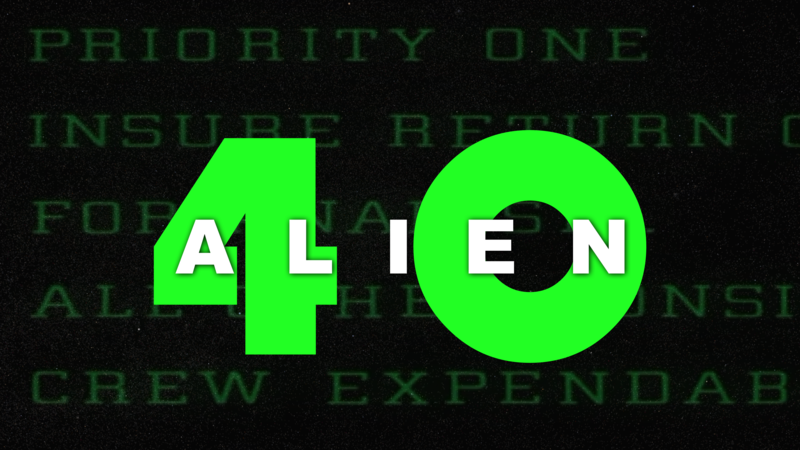 Fortieth anniversary ALIEN wallpaper, by The Nostromo Files. With barely 48 days remaining until the fortieth anniversary of the US release of ALIEN (1979), The Nostromo Files humbly gifts you the wallpaper file shown below. Thanks for following the site! Previous Alien Narcissus Studio Scale Replica #43 – 48.